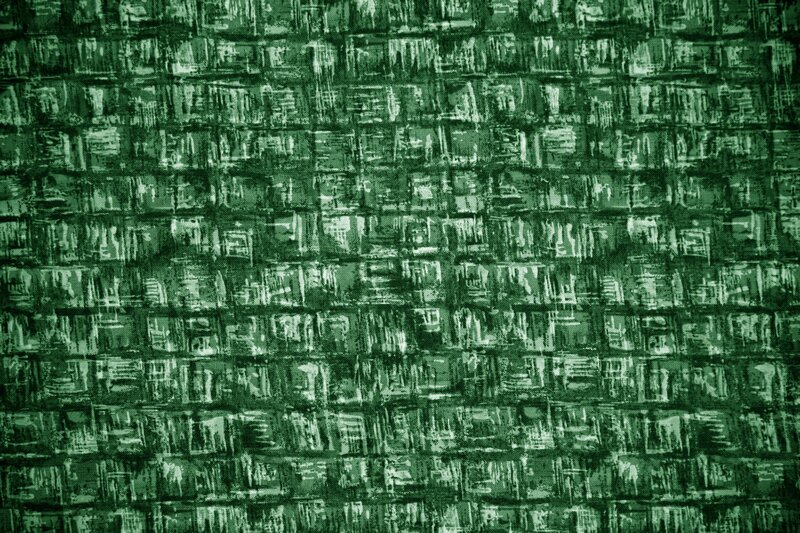 Free high resolution photo of forest green colored fabric or cloth with an abstract squares printed pattern. 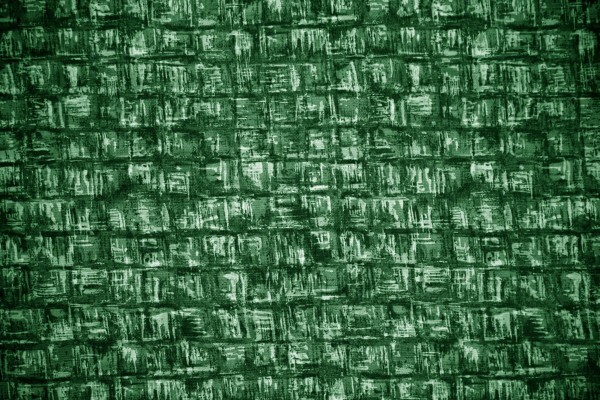 This fabric is a dark forest or hunter green color with an abstract grid or checkered pattern printed on it. Great background image for a web page or blog, desktop wallpaper or texture for Photoshop. Free picture for any use.